A draw nut is tighted,which expands the mandrel blocks up a ramp and against the ID surface for positive mounting,self centered and squared to the bore. 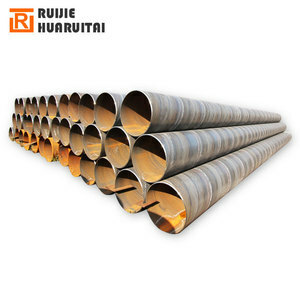 Can Be Process Diffferent Material Pipe:Carbon Steel,Stainless Steel,Alloy And Ohers. Angle:Beveling angle as per your required. 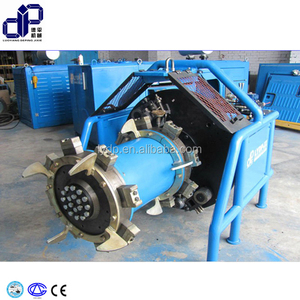 Portable Flange Facing machine Product Show Production Description Portable Flange Facing machine The series machine is ideal for Pipe inside beveling. 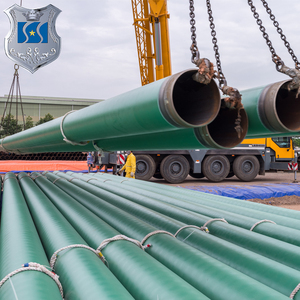 The split frame design allows the machine to split in half at the frame and mount around the OD of the in-line pipe or fittings for strong, stable clamping. The normally type is the v and U,if you have any special requirement, please let us know it, Then it will be more convient for all of us to make an immediately decision . pvc chamfer with flange Chamfer strip Chamfer strip provide an easily installed fillet to give a smooth ,uninterrupted chamfer to outside edges of poured concrete . The material installs easily strip cleanly ,and is reusable to provide better finish with maximum economy . Monthly output: 3,000 tons Quality: We produce materials ourselves, So we control the quality from beginning to end Related Products Welcome to visit SmallBoss ! 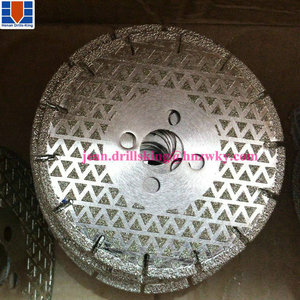 2.Features of electroplated diamond saw blade: The product is relatively light and easily-carried. The product is sharp and can be used for a longer time. It won&rsquo;t be out of shape after using for a long time. Wenzhou Footo Pipe Fitting Manufacturing Co., Ltd. Capabilities: 1.Vcnc milling the workable length 5-1000mm the workable diameter 5-500mm the tolerance 0.005mm the operation system of the machines FANUC R & D engineering team design the technical drawings STP,IGS,PRT,AUTOCAD,PDF. 3D dimensions inspection CMM 2.CNC turning the workable length 5-1000mm the workable diameter 5-500mm the tolerance 0.001mm the operation system of the machines FANUC R & D engineering team design the technical drawings STP,IGS,PRT,AUTOCAD,PDF. 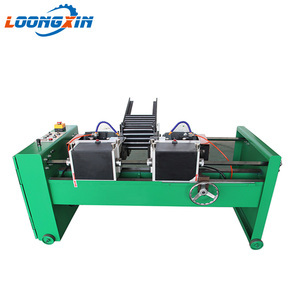 In the fabrication,we often use the melting welding,the pressure welidng,and the laser welding, the experienced technicians do the melting welding perfectly , the welding seam is straight , there are no gaps , no holes , no welding slags . Feature 1. 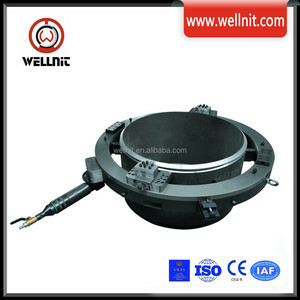 Uses ties the disc grinding wheel attrition cutting, especially qualify heat treatment work piece. 2. 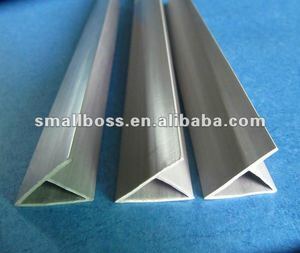 Bevel edge surface is fine, side does not bristle, has like the overlapping abrasive surface. 4. Suits each kind of small mold, components of bevel edge mechanical module and steel products manufacture. Jinan Ritec Machinery Technology Co., Ltd.
Automic investment casting process. Please take it easy to place order to us. Over 10 years investment casting manufacture. Made in Taiwan high quality hex bolt din933 chamfer point hex bolt Detailed Images Made in Taiwan Brass Chrome Plated Steel Stainless Steel Hexagon Serrated Flange Bolt : Made in Taiwan Brass Chrome Plated Steel Stainless Steel Hexagon Serrated Flange Bolt Material Nylon, Plastic, Steel, Alloy Steel, Stainless Steel, Brass, Copper Finish Zinc Plated,Nickel Plated,Passivated,Chrome plated, Dacromet, plain,black/gray phosphate,galvanized,black oxide Heat Treatment Tempering,Hardening,Spheroidizing,Stress Relieving. Also included are DIY fasteners and Collated Fasteners, CNC Turning Parts and Stamping Parts. Our Products using for 3C Appliances, Office accommodations, Building Industry, Furniture,Means of Conveyance, Toy . 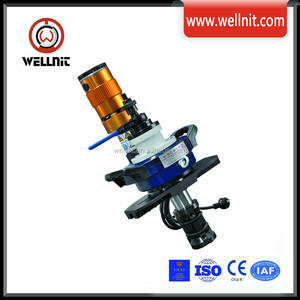 Alibaba.com offers 265 chamfer with flange products. About 1% of these are other metal & metallurgy machinery. A wide variety of chamfer with flange options are available to you, such as free samples. 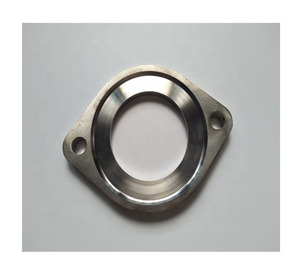 There are 185 chamfer with flange suppliers, mainly located in Asia. The top supplying countries are China (Mainland), Turkey, and Taiwan, which supply 95%, 3%, and 1% of chamfer with flange respectively. Chamfer with flange products are most popular in Southern Europe, Eastern Europe, and South America. You can ensure product safety by selecting from certified suppliers, including 185 with ISO9001, 6 with ISO/TS16949, and 6 with Other certification.